Are you in search of a reliable, professional local snow & ice removal service in Tulsa or the surrounding cities? 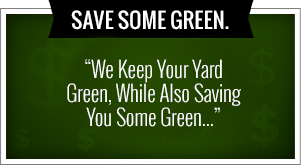 Contact GreenLeaf Lawn, we have over 30 years of experience providing professional lawn care & outdoor seasonal services throughout the Tulsa area to residential & commercial clients like Mathis Brothers, Outback Stake House and many more. 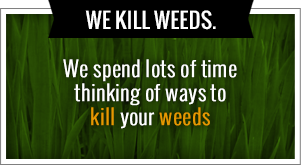 We are one of the few BBB (A+) Rated and Accredited outdoor lawn care & seasonal services providers in the area. We offer the best prices and services in Tulsa Guaranteed!!! Contact us today for more info at (918)-640-6405 or click the free estimate button to the right to get a quote now.